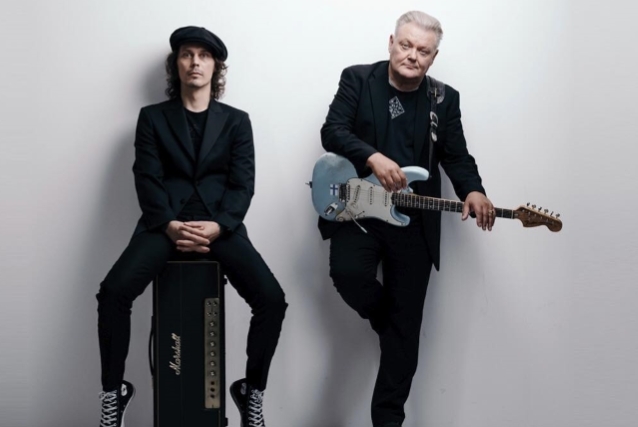 AGENTS, the band led by guitar legend Esa Pulliainen and Ville Valo, the frontman of the recently disbanded Finnish rock act HIM, has recorded an album of songs written by legendary Finnish singer Rauli "Badding" Somerjoki. Pulliainen states: "This story begins three years ago. Upon finding three demo cassettes in my drawer which had been sent to me by Badding back in the day, I knew I had to contact Ville right from the get-go. I was aware he knows his Badding inside out. I'm really happy that we were able to finalize this project. Badding meant for these songs to be recorded and even if it took us 30 years to make that happen, I feel I've kept my promise." 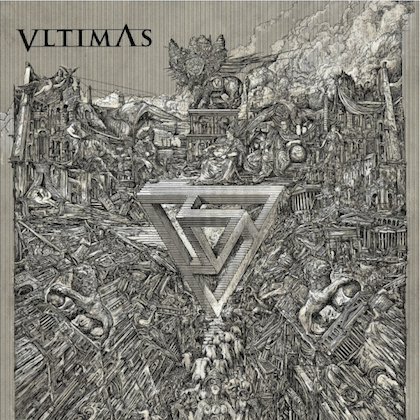 The first single to be released by VILLE VALO & AGENTS, the Badding-penned "Orpolapsi Kiurun" ("Orphan Child Of The Skylark"), contains the voice of the author himself. The song will be released in digital form on September 21. The debut VILLE VALO & AGENTS album will be released in early 2019 and will be followed by a tour. HIM completed a farewell tour in 2017, closing the final chapter on the band's 26-year career. 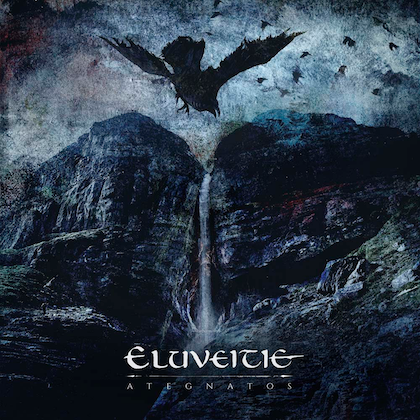 Formed in 1991 by Valo, guitarist Mikko "Linde" Lindström and bassist Mikko "Migé" Paananen, HIM offered the world a new take on the metal genre, which became known as "love metal" (also the title of their fourth album).